His Hands Ministries exists to meet the needs of the whole person: mentally, physically, and spiriturally. This is done by providing spiritual counseling, food clothing, and other necessities to those in our community. Available the last Sunday of the month. Click here for a current needs list. 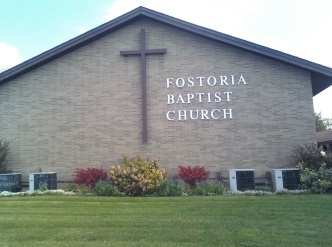 Kid's Club meets at 5:30 p.m. every Sunday (except the last Sunday of the month), at Fostoria Baptist Church.